Network Rail Scotland will be creating around 200 jobs this summer in one of the biggest recruitment drives in its history. The jobs will be based across Scotland, including in the North East, Highlands, Perthshire and the South West as well as across the Central Belt. The roles are now being advertised as Network Rail prepares to invest billions in Scotland’s railway over the next five years. Between 2019 and 2024 more than £4bn will be spent on running and maintaining the country’s rail infrastructure and the company needs to add to its highly-skilled workforce to help deliver a rail network fit for 21st century Scotland. “The railway is an exciting and fast-growing industry and Network Rail can offer you a rewarding career whether you are returning to work after a career break, a school leaver, a graduate, or looking for a change of career or industry. With nearly 3,000 staff at locations across Scotland, and around 40,000 UK-wide, Network Rail can offer a wide range of career-development and professional learning opportunities as well as excellent staff benefits which include flexible working and a defined benefit pension scheme to those joining the company. In additional to its general recruitment activities, Network Rail also runs highly-successful apprenticeship and graduate training schemes. 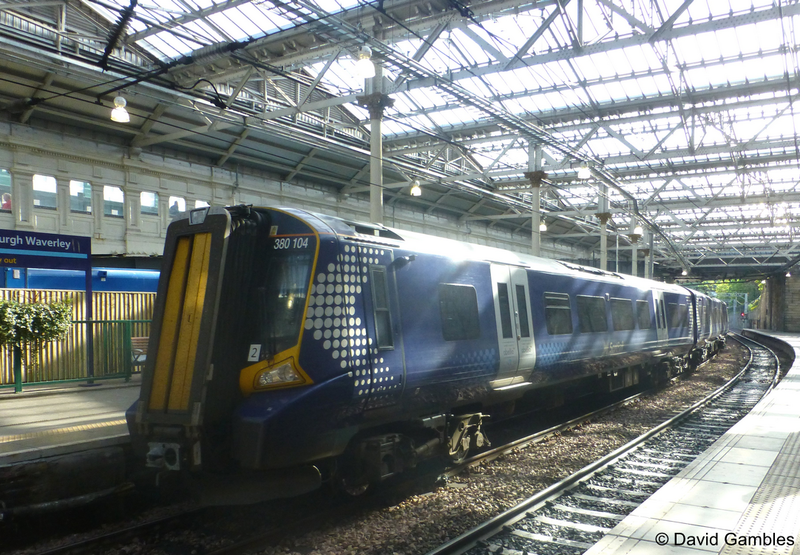 In Scotland, as part of the ScotRail Alliance, Network Rail maintains more than 2,800 miles of track, 359 stations and over 14,000 structures – including the world-famous Forth Bridge and Glenfinnan Viaduct – on a network which carries over 2,500 trains a day.